A mental health unit in Cornwall is celebrating its first birthday with the news that not a single person an acute mental health condition has had to travel over the Tamar for specialist inpatient care. Since the 15-bed Cove ward in Redruth opened its doors last March, people are being cared for in the county. The Cove, based at Longreach House in Redruth, is a fast-tracked, psychologically informed rehabilitation unit, and aims to promote a patient-centred, fast-tracked discharge and support patients to return to, and remain well in the community. It was opened as part of a number of initiatives to address the pressures faced by acute inpatient mental health services, whilst preventing out of county adult acute inpatient mental health services and provide a better service for people. 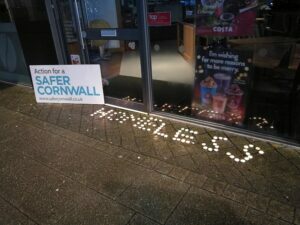 Dr Paul Cook, Chairman of the Crisis Care Concordat, said: “It is an amazing achievement that no one with an acute mental health condition has needed to travel out of Cornwall to receive care for an acute mental health condition since 1 April 2018. 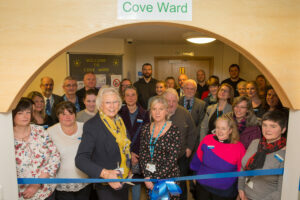 “The Cove Ward is a wonderful example of what can be achieved when people from across health and care work together to look after people and provide care nearer to their homes and families. “Vulnerable people are now receiving the very best care closer to home, helping to prepare them for independent living and a return to the community. “We know this approach has better outcomes for people’s recovery. 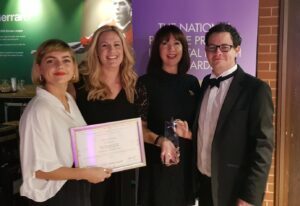 The Self Harm prevention programme ‘Mind and Body’, delivered by Addaction Young Peoples’ team, YZUP, has won the Innovation in CYPMH at the National Positive Practice in Mental Health Awards . MAB was shortlisted for the award and then was competing against Hampshire CAMHS – New Forest Team. – Sussex Partnership NHS Foundation Trust and The Emotionally Healthy Schools (EHS) Programme – Cheshire & Wirral Partnership NHS Foundation Trust. Winning this award will give MAB even more publicity and enable it to be showcased to other areas – hopefully resulting in more YP who are experiencing Self Harm receiving early intervention. 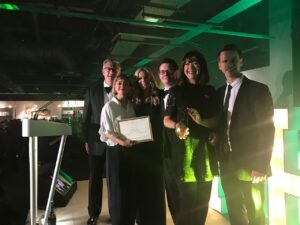 The Mind and Body programme, commissioned by NHS Kernow and delivered by professionals from substance misuse and mental health charity Addaction, has won the Innovation in Children and Young People’s Mental Health award at the National Positive Practice in Mental Health Awards. Mind and Body was launched about four years ago with the aim to support young people who do not meet the thresholds of specialist mental health services but who require support. Since then we’ve really grown. This latest award makes it a hat trick of wins for the Mind and Body programme as last year we also won two other national awards from the Royal Society for Public Health, winning the Public Mental Health and Wellbeing Award as well as the overall Public Health Minister’s Award for our work around adolescent self-harm. The awards are great recognition for our staff and have strengthened our resolve to expand delivery so we can reach more people. 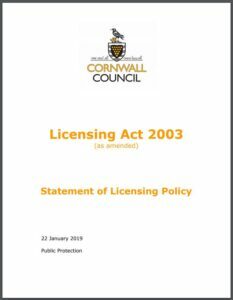 The programme was first designed and delivered by Addaction Young People services in Kent, before funding was obtained through NHS England to enable it to be offered in Cornwall. Last year, NHS Kernow agreed to provide funding to deliver the programme to run in community settings so that it could be offered right across the county. Mark Rundle, NHS Kernow’s commissioning project manager for the children and young people’s programme, said: “We are delighted that the programme and its amazing staff have received this recognition. Young people are referred into the programme, complete an assessment, and then are offered a series of interactive group sessions and one-to-ones that encourage open discussion about mental health and related issues. The programme was developed in consultation with young people, professionals from the Child and Adolescent Mental Health Service (CAMHS) and notable expert on adolescent self-harm, Dr Terence Niece. YZUP are our commissioned young peoples’ service, delivering education, prevention and treatment services for young people across Cornwall & Isles of Scilly. 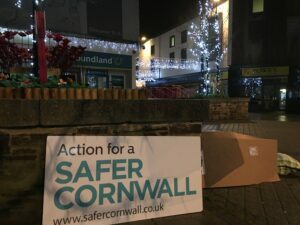 Detectives in Bodmin are currently investigating an incident which left two teenagers needing medical assistance following suspected substance abuse in Bodmin. 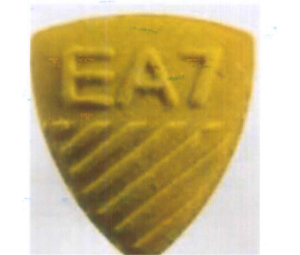 Officers were notified at about 11:00pm Sunday 29 July to reports of two teenage girls who had taken an unknown substance and became very unwell as a result. The girls, a 16-year-old and a 17-year-old, were both taken to Treliske Hospital where their condition was stabilised. The 16-year-old girl was later released from hospital, the 17-year-old girl is currently recovering in hospital. 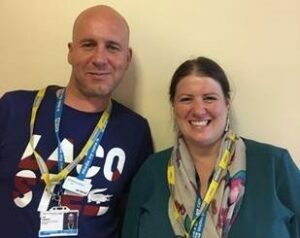 RCHT now has Addaction outreach workers within its safeguarding team, supporting patients with alcohol and drug addiction. 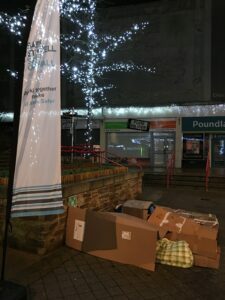 The Addaction Hospital Outreach Team (HOT) consists of two workers: Joanne Sutcliffe and Lee Derrick. Jo and Lee are managed by Addaction Operational manager Lynda Edward. The Addaction HOT team is working in partnership with the Alcohol Liaison Team, the Psychiatric Liaison Team, Adult Safeguarding and Shelter to focus on individuals who are attending for multiple admissions at RCH in an attempt to identify and address the reasons behind their serial admissions. Amongst those individuals with multiple presentations is a cohort of people with severe and enduring alcohol and drug problems. The HOT Team aims to identify, with the help of ALT and Safeguarding within the hospital, those individuals and to provide intensive multi-agency care packages to prevent further harm to the individual and minimise, where possible, attendance at the hospital. The HOT Team also works to bridge the gap between home, community and the hospital to ensure individuals with complex needs are adequately supported. The team’s work has included work with the Palliative Care Service, liaison with Safeguarding and Mental Health Service, liaison with the Specialist Midwifery Team and the Independent Domestic Violence Advocacy (IDVA) service. The HOT team would like to thank the RCHT wards for the support that they have shown both of them in their new role.